First of all, I would like to thank my blogger's son and future daughter in law for the treats of the ramen feast. 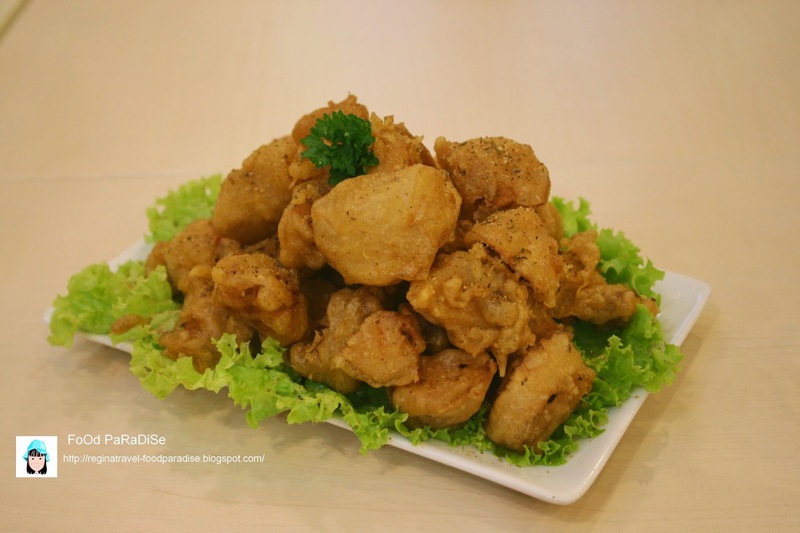 This is my first time dine into this restaurant @ Lot 163D-1-05 Gurney Paragon, Penang. It is actually quite a good concept. For those who are running out of time and would like yo grab a quick meal rather than fast foods, I believe this would be one of the choices you can try! Their business hour is from 11am to 10pm daily. Contact number: 04- 2260961. 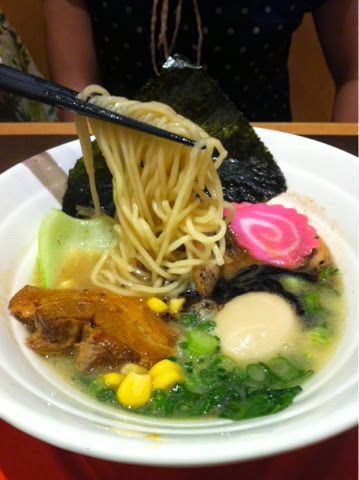 This ramen broth is cook with classic pork bone broth and Japanese Fragrant Fish Powder plus fragrant garlic oil. 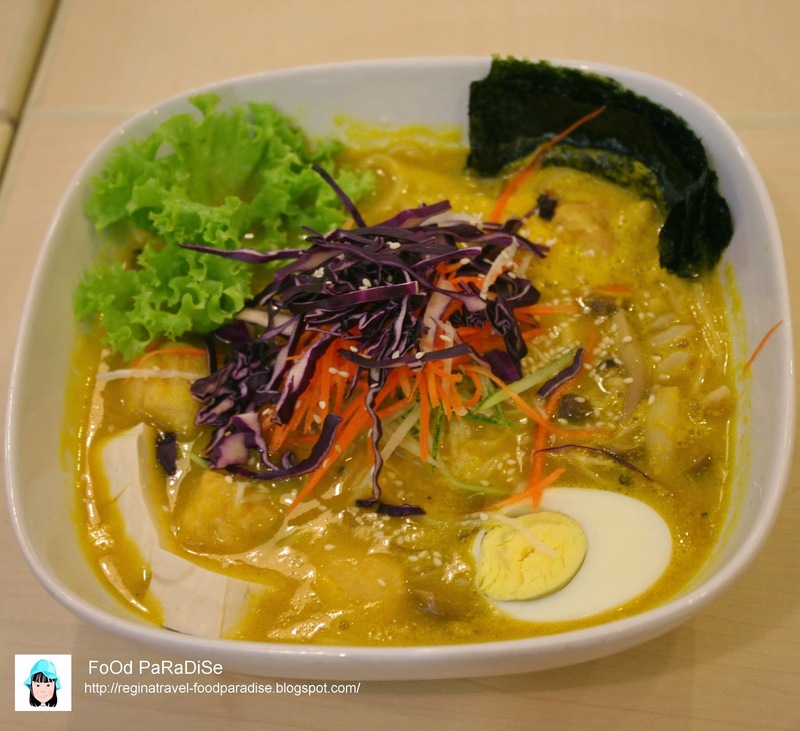 If you don't want to opt for less ingredients in your ramen, you can opt for Ultimate Black Ramen. 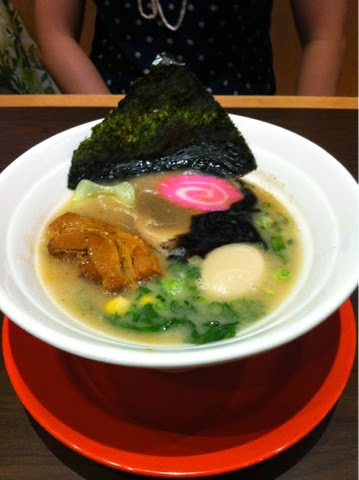 The broth of this ramen is cook with classic pork bone with Japanese soya bean paste. 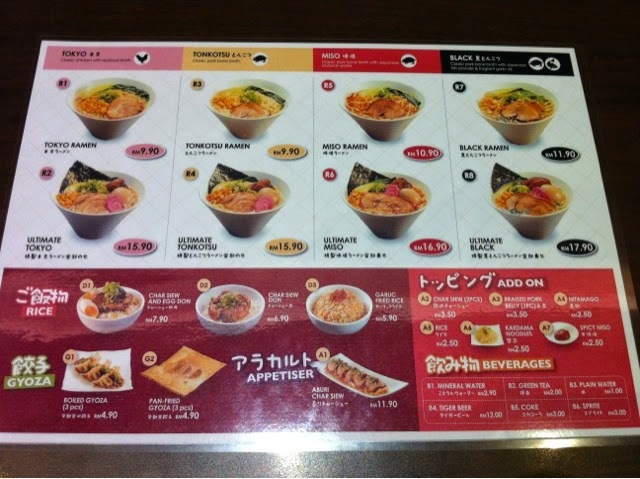 It is a bit different with the normal miso soup. 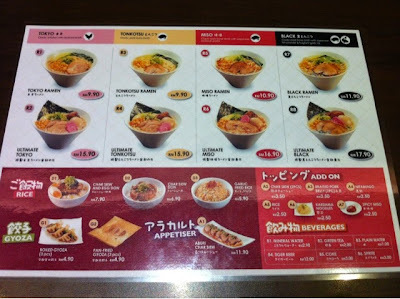 Tokyo Ramen is cook with classic chicken with seafood broth. If you want something mild from the menu, perhaps you can try this out. If you give this a try! 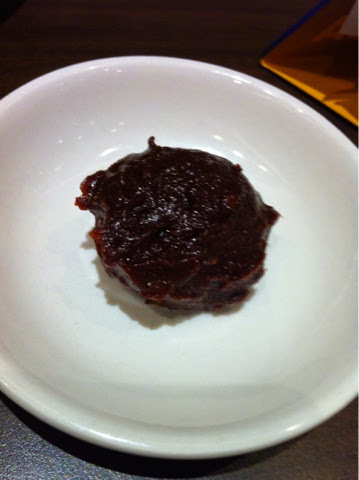 Their Spicy Miso paste. This is under their add on menu. 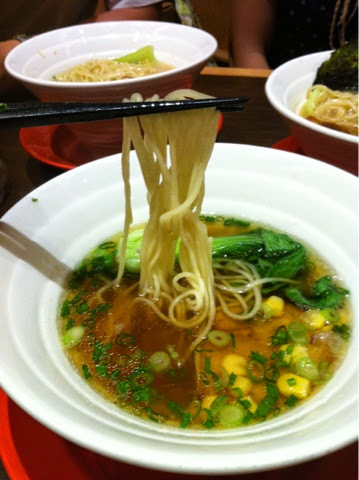 We have tried this after we taste the original broth of all the ramen above. Actually to me, it is not too spicy at all. Eventually after you add this into the broth, it will have another flavor. 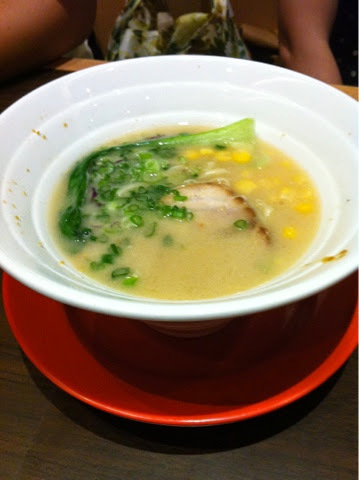 Overall, the ramen were ok as it is not too soft as I don't like my ramen to be soft and soggy. We had hot green tea for the night and it is quite a big cup. I was told that it can be refill some more. Perhaps next time, I would try out their rice and gyoza. In the meantime, wish all the mummies, "Happy Mother's Day", pamper yourself and enjoy yourself! 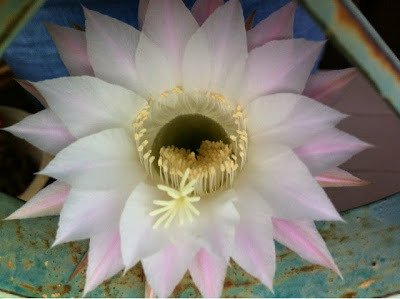 My lovely cactus flower bloom in my little garden. Just in time for "Mother's Day"! 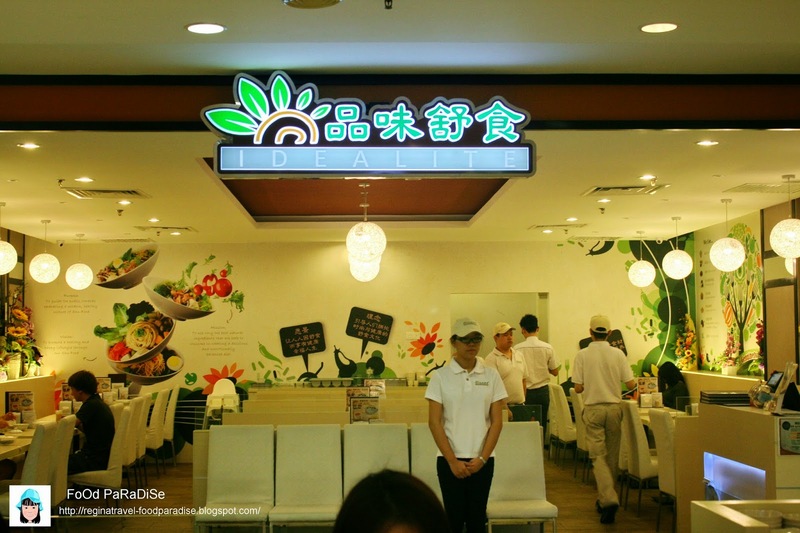 IDEALITE 品味舒食 @ Gurney Plaza, Penang. More and more people are being health conscious lately. You will see that their eating habits had changed. 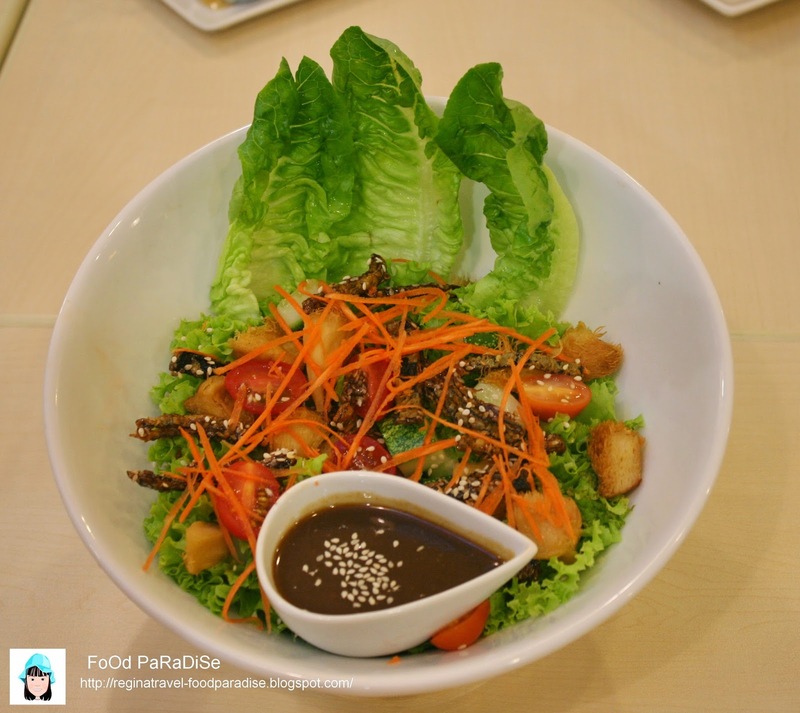 If you are looking for some balanced nutrients food, then perhaps you can give this place a try. 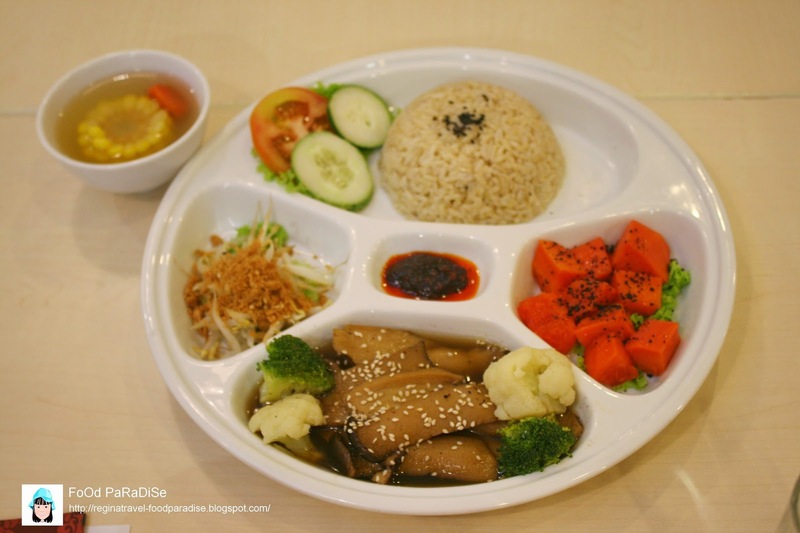 IDEALITE 品味舒食 is Malaysia's 1st wholesome Dining Place. 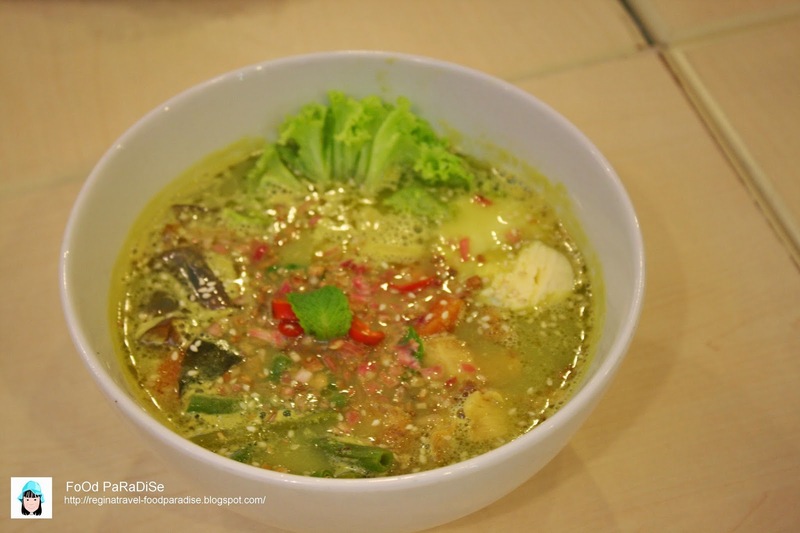 Their main aim is to guide the public towards embracing a modern and healthy cuisine. 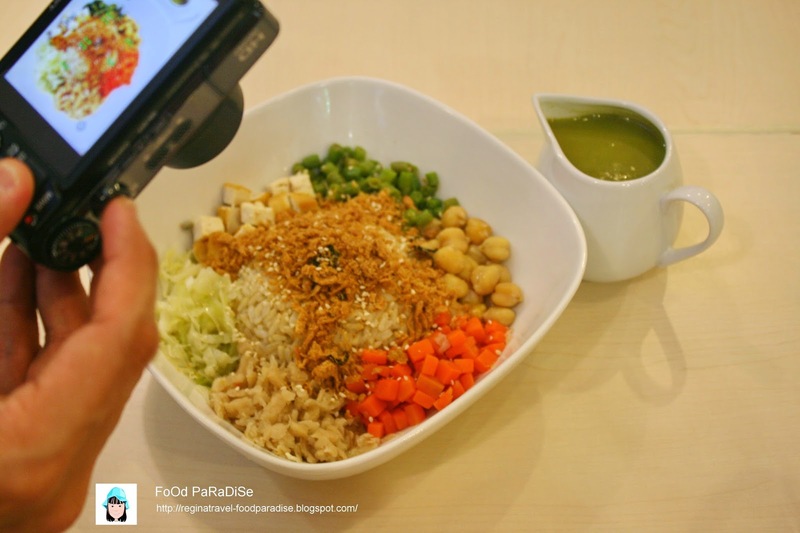 Their food preparation is according to the 8 balanced nutrients calculation. IDEALITE 品味舒食 food does not contain any meat, peanuts, white sugar, white salt, MSG, synthetic colorings or preservatives in the food served. Instead soya based products, whole grains, brown sugar, rock salt, fruits and vegetables that have been clean in an ozone machine to remove chemicals and pesticides would be used. 27C, Jalan Gottlieb 10350 Penang. Queensbay Mall 3F-10A Queens Street. 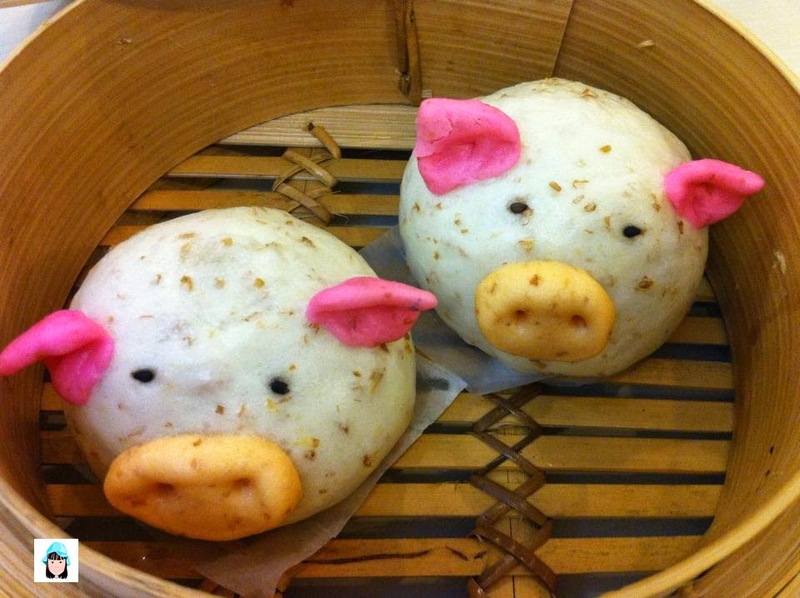 The pumpkin piglet bun is so adorable. 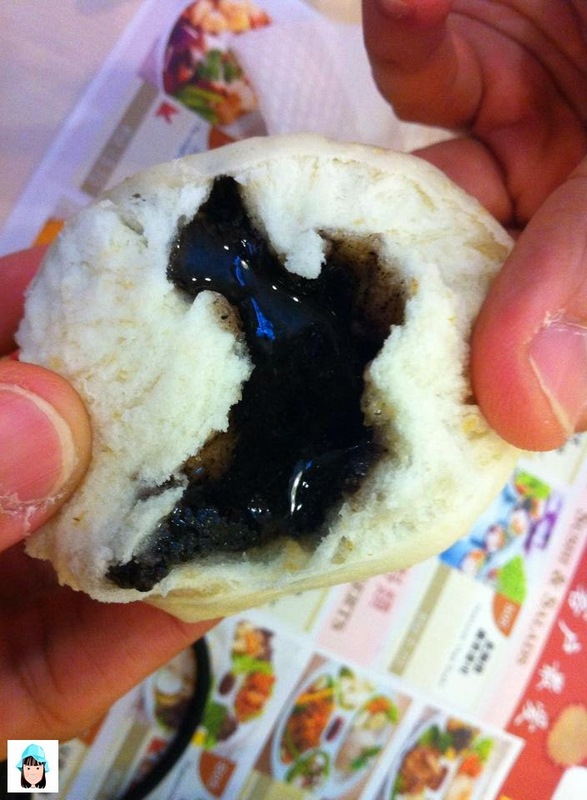 The bun is very soft and the pumpkin paste inside is just perfect for my liking. It is not too sweet. I am sure most of the kids saw this they will like to try. 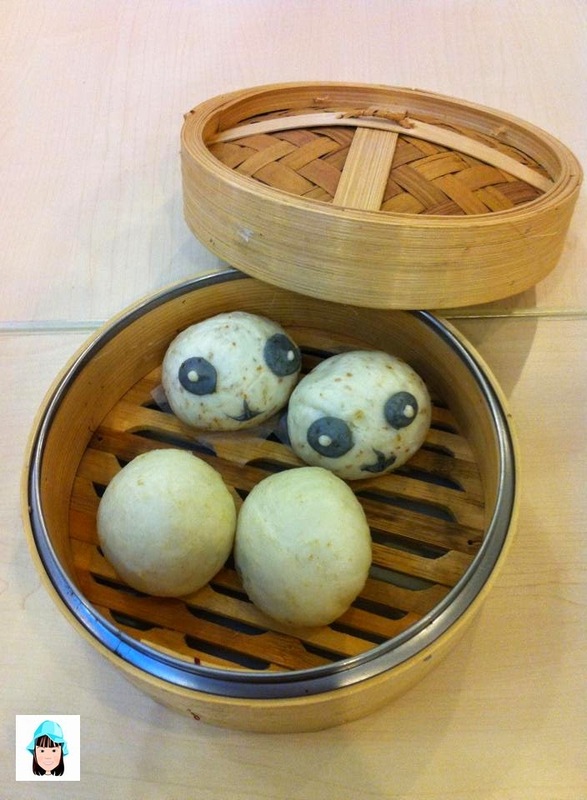 Basically it is panda bun with lotus filling. It is a wholemeal bun fill with the sesame fillings. Be aware when you consume this bun as all the sesame will burst out. I found that the plum sauce above the vege sushi is too much. I feedback my opinion to the owner suggesting that they served the plum sauce in another small bowl would be good. So that way customers can dip the sauce according to the preferences. These crispy dumplings have a solid texture and are moist on the inside. 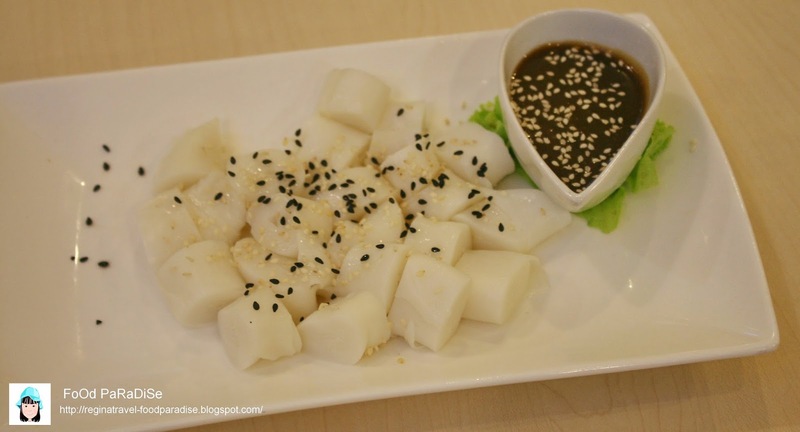 According to IDEALITE, this dish is good for stomach nourishment and anti-cancer. I like this salad. As I love the Hericium mushroom very much. This tempura mushroom is also one of my favourites. 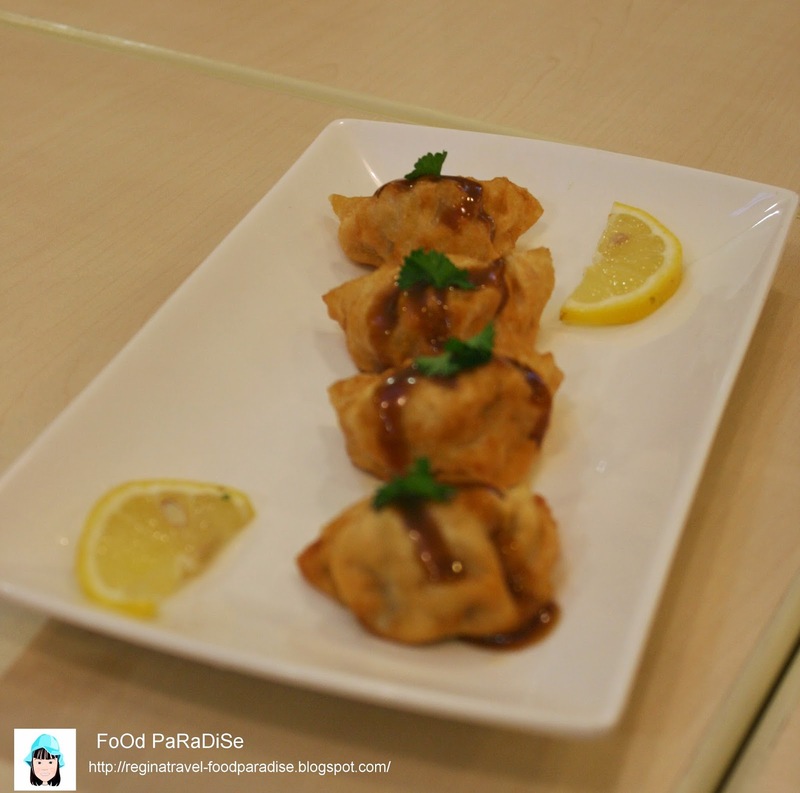 Crispy outer part and inside is with juicy mushroom. With the hint of herbs. Loves it! 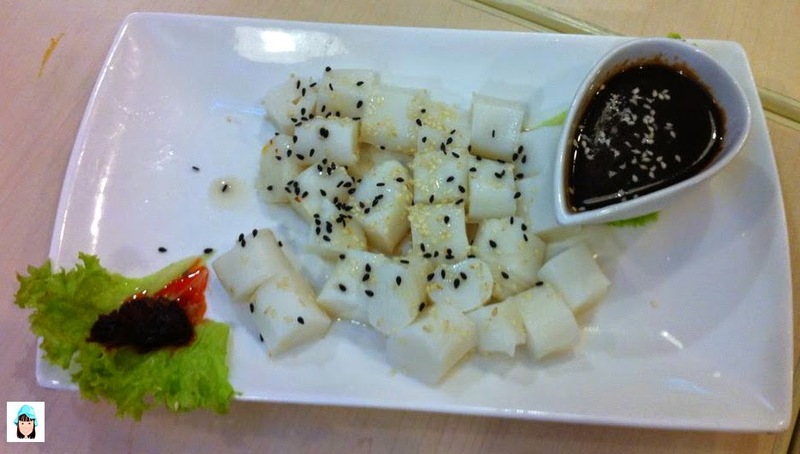 Please note that all Idealite Chee Cheong Fun does not contain any benzoic acid. 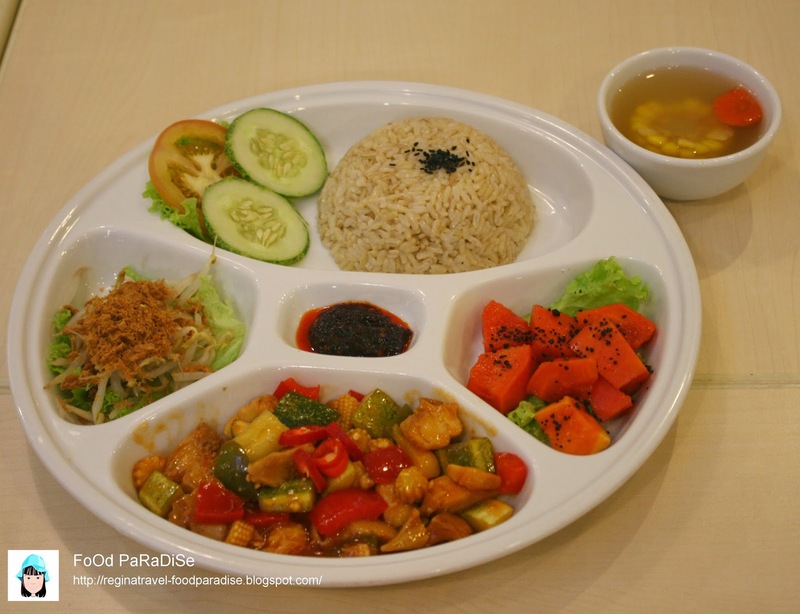 This meal is ideal for reduce stress and lower cholestrol. 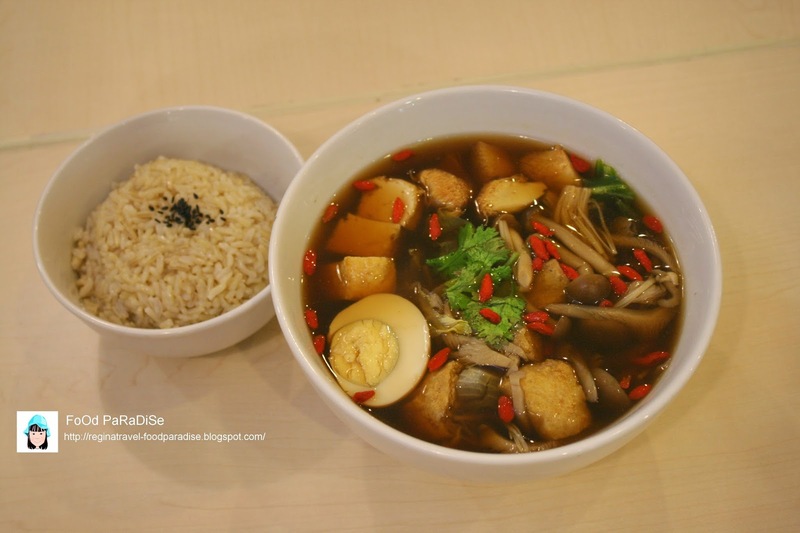 This meal is good for prevent stroke, enchance stomach and spleen function. 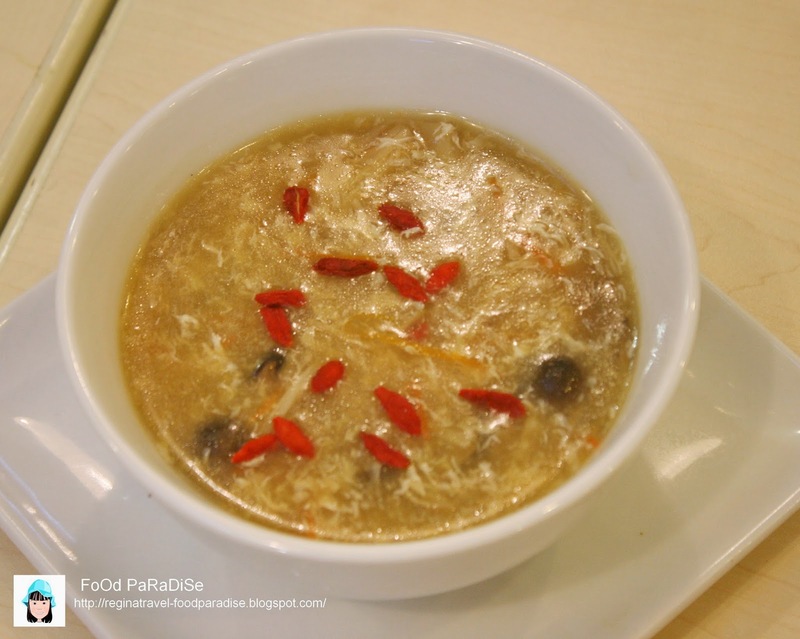 This meal is ideal for slimming and improve immunity. All the set meal above came with a bowl of soup. Out of the three, I prefer the signature nasi lemak. 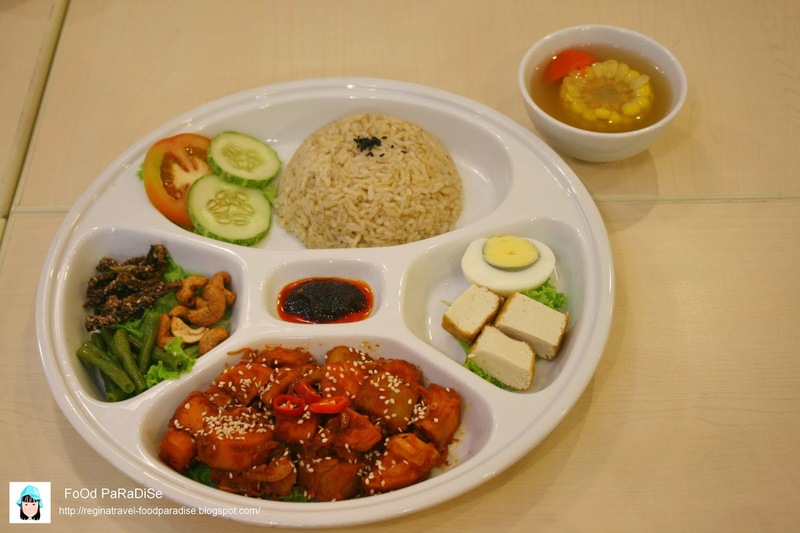 This meal is good for anti-aging, enhance stomach and spleen function. If you are "basil" lovers and like the basil tastes, then I would recommend that you try this. 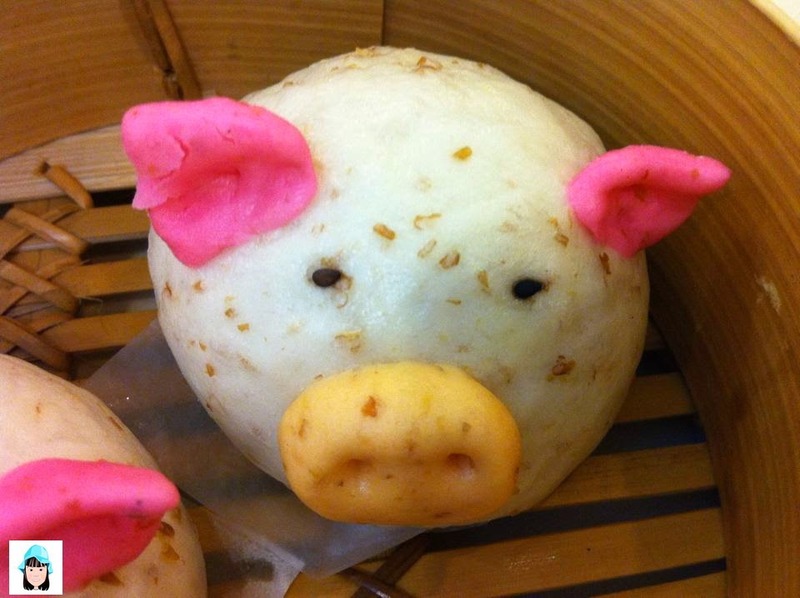 This is one of the popular dishes at IDEALITE. I like the soup and the ingredients in it. As it is not over like some other vegetarian shops. Some shops tend to put too many of gluten meat in it. I just like the way it is simple and yet delicious. 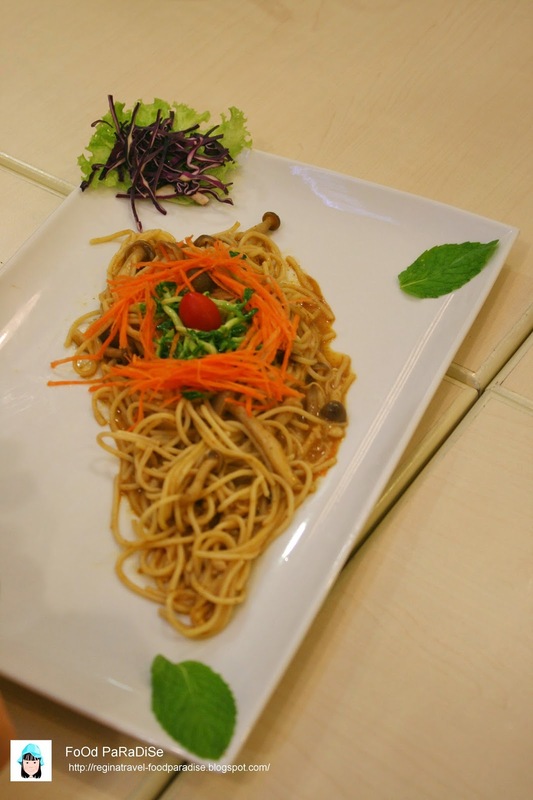 If you don't like to brown rice, you can try their ramen and spaghetti. 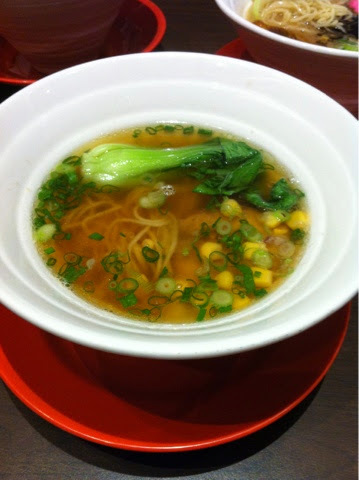 Rich miso soup stewed with various types of vegetables. Idealite are using organic oat milk to cook the green curry. No coconut milk was used. 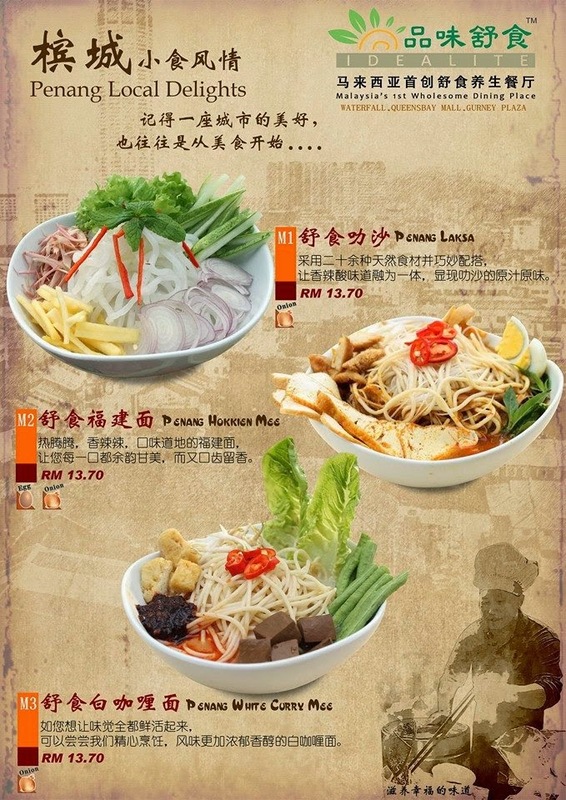 Penang Local Delights - Penang Laksa, Penang Hokkien Mee and Penang White Curry Mee. Give them a try!